You know we love us some Hunger Games around here. So it should come as a surprise to absolutely no one that we’ve all been giddy with excitement for the release of the first Hunger Games movie last Friday. And now that we’ve all seen it (ahem, some of us more than once), we thought a followup to our previous Hunger Games casting post might be in order. I promise, no Miley Cyrus movies will be mentioned this time around. BE YE WARNED, there are spoilers here. Steer clear if you don’t want to know. Though the idea for this blog started many moons ago, it didn’t get revived until a few months ago, in the midst of a very long email thread that dissected each new tidbit of casting news from The Hunger Games. As we’ve all been watching the casting with great enthusiasm, it seemed only fitting to take a brief hiatus from book talk to do a little research in the area… specifically, the actors playing the key roles of Katniss, Peeta, and Gale. Which meant watching movies. The things I do for this blog. 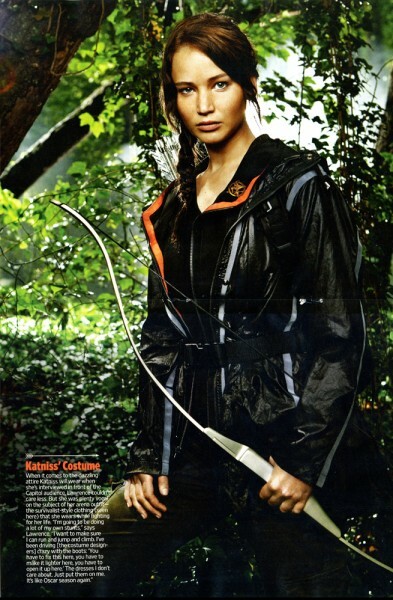 First, let’s all take a moment to look at Jennifer Lawrence and repeat what so many have said before… she IS Katniss. If you need convincing, please please please go watch Winter’s Bone. About halfway through that movie, I was pretty sure that not only could she do a kickass job as Katniss, she could probably carry the rest of the roles as well if the other actors sucked. I love her, and I cannot wait to see her in this role. As for the other key players, I’m concerned. First up is Josh Hutcherson as Peeta. I saw The Kids are Alright before I heard the news of his casting, and frankly, it kind of shocked me. This is not how I pictured my beloved Peeta AT ALL. He was good in Kids, but he seems too young, too innocent, and quite frankly, too small to hold his own against the inevitable force of Jennifer Lawrence’s performance. I worry. 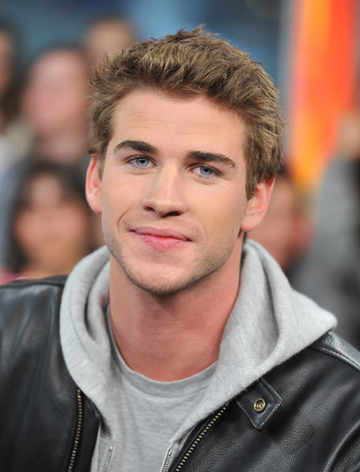 And then there’s Gale, played by Liam Hemsworth. I’d never seen Liam in anything, so I was forced to sit down this afternoon and watch the Nicholas Sparks-penned Miley Cyrus-starring movie The Last Song. You know how we feel about Nicholas Sparks around here, so I considered this a sacrifice on my part, but I wanted to research thoroughly. We are nothing here at Rampant Reads if not thorough. (As an aside, can we talk about The Last Song for a minute? Because I had to watch it and now I think I deserve to talk about it for two minutes. BEAR WITH ME. So, The Last Song. Genre: Nicholas Sparks, aka romance with a side of death. Players: Miley Cyrus plays Ronnie, who is Bad. We know this because at the beginning of the movie, she is wearing combat boots and too much eye makeup. However, she has perfect hair, so we also know that she is Redeemable. Also, she is a piano prodigy who is accepted to Julliard even though she hasn’t played anything since age eleven and didn’t actually audition and doesn’t even want to go. She’s. Just. That. Good. 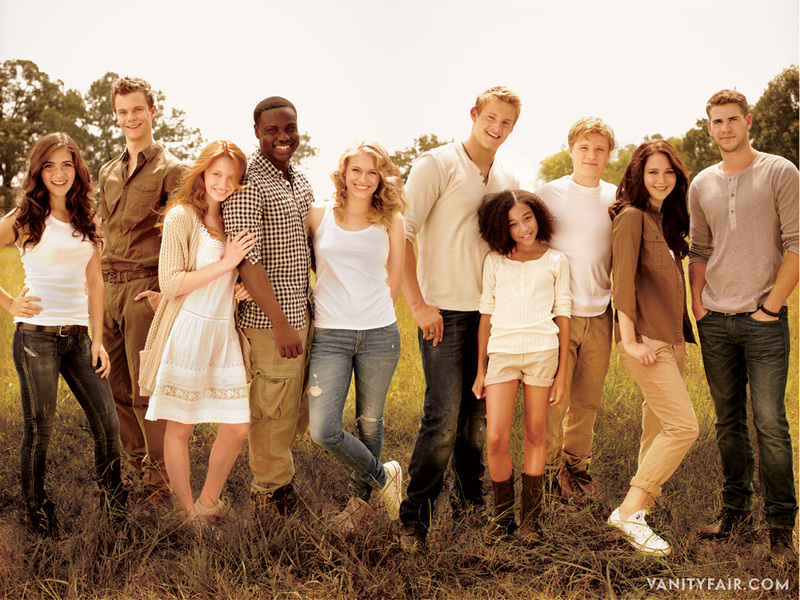 Gale over there is the boy who falls in love with her the second he sees her, even though she is a jerk to him. Miley has an awesome little brother who is the only one who will tell her to shut it when she acts like a brat. Which is often. There are some other people too. And BABY SEA TURTLES. Plot: Miley is Bad. She meets Gale Will. Then she is Good. They fight and make up a few times, allowing Miley to toss her hair a lot as she storms off. BABY SEA TURTLES HATCH AND ARE ADORABLE. Someone dies of cancer. It is not Miley [not even Nicholas Sparks is allowed to kill off Miley Cyrus]. The end. Verdict: It’s actually not too bad, as far as these types of movies go, but probably because I don’t have a deep hatred toward Miley Cyrus. If you do, you might want to skip this one. Or just fast forward to the BABY SEA TURTLES. I might have teared up a little at The Death, but only because of her awesome little brother. What? I’m not made of stone, people. Where was I? Oh yes, Gale. This is the picture above is the one floating around of Liam, who is admittedly looking rather Gale-esque. However, this is how he looked most of the time in The Last Song (right), and now I’m kind of wishing he’d been cast as Peeta because this is much more like I imagined Peeta to be. He looks more age appropriate to be making out with Jennifer Lawrence, and he’s got the build to be someone who lugs around bags of flour everyday. Plus… he kind of wasn’t bad in the movie, and he played a good nice guy who still doesn’t let people walk all over him. Also, he’s Australian. Not that that has anything to do with anything… I’m just saying. So that’s my take on the casting of The Hunger Games – a resounding YES, a resounding eh, and a “can we please put this guy in another role? Please?” What are your thoughts?